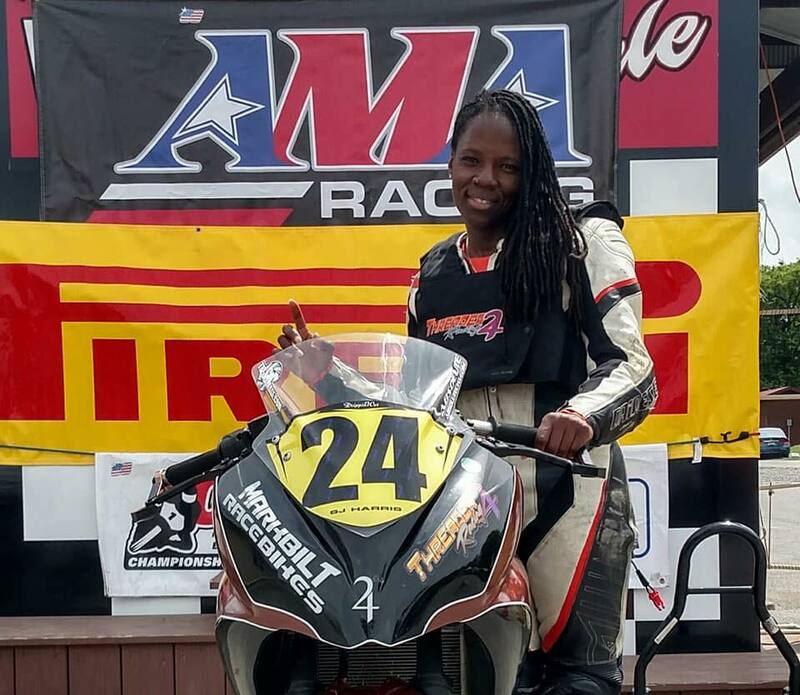 Joi SJ Harris i’d as Deadpool 2 stuntwoman killed; death avoidable? Home Scandal and Gossip Joi SJ Harris i’d as Deadpool 2 stuntwoman killed; death avoidable? 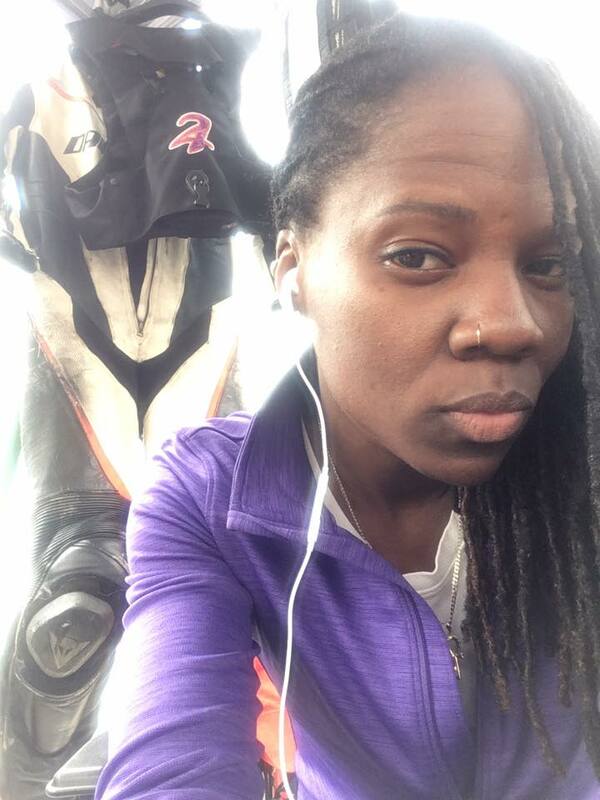 Pictured Joi SJ Harris the Deadpool 2 stuntwoman killed during a motorcycle crash during film-making. Joi SJ Harris is identified as the Deadpool 2 stuntwoman killed during filming. Performed stunt without wearing helmet cause character didn’t wear one. 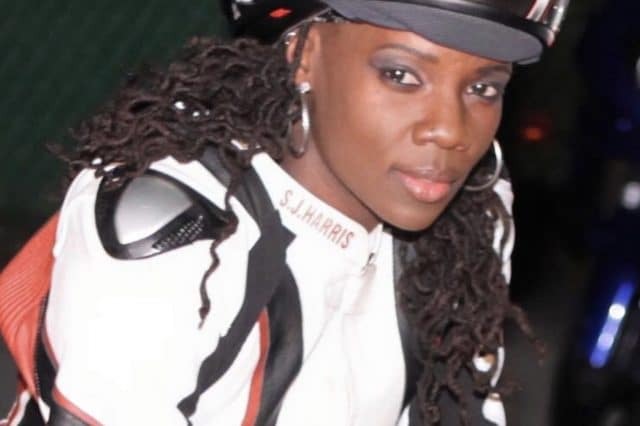 Joi SJ Harris has been identified as the stuntwoman killed during the ‘Deadpool 2’ motorcycle crash early Monday morning in Vancouver, Canada. At the time of Joi Harris‘ death the woman wasn’t wearing a helmet because her character didn’t mandate one. At the time of her death, Harris had been the stunt double for Zazie Beetz. A woman donning the costume for the mutant Domino, whom Beetz plays in the film, was spotted on a black Ducati motorcycle in the area for a sequence days earlier. According to Deadline, the film had been Harris’s first film as a stunt performer. Of disconcert, Harris wasn’t wearing a helmet during the scene because her character does not wear a helmet. Raising the question, shouldn’t safety trumped aesthetics no matter what, especially in high velocity stunts as the one Harris was about to deploy? According to the Vancouver Sun Harris’ death occurred just after 8 a.m, Monday morning after losing control of her bike during a stunt, leading her to jumping a curb and crashing through a plate-glass window at Shaw Tower. She was reportedly treated by ambulance personnel but police said she died at the scene. Metro News reported Harris narrowly missing hitting two pedestrians upon losing control of the bike. An eyewitness said that the stunt driver completed several rehearsals of the stunt, which involved driving a motorcycle down two ramps across several stairs, earlier that morning. Adding, ‘She was going full throttle’. Production on the film has since been shut down following the incident, and it is unclear when it will continue.